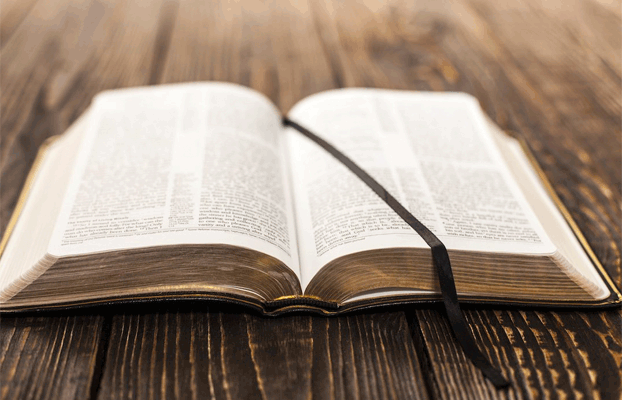 50 Bible Trivia Questions: All the Answers Begin with ‘A’. Improve your knowledge of the bible one letter at a time. This is the first in a quiz series that hopefully provides something for everyone – the bible experts, the bible newbies, or even kids. Quiz: Who said it – Donald Trump or Adolf Hitler?